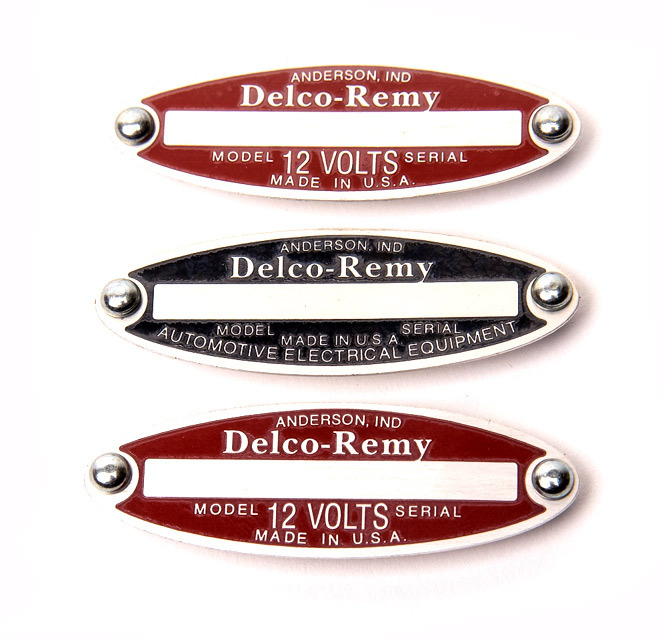 Correct tags for detailing your distributor, generator and starter. Includes rivets. Tags are unstamped. Correct detail for your 1953-1962 Corvette.